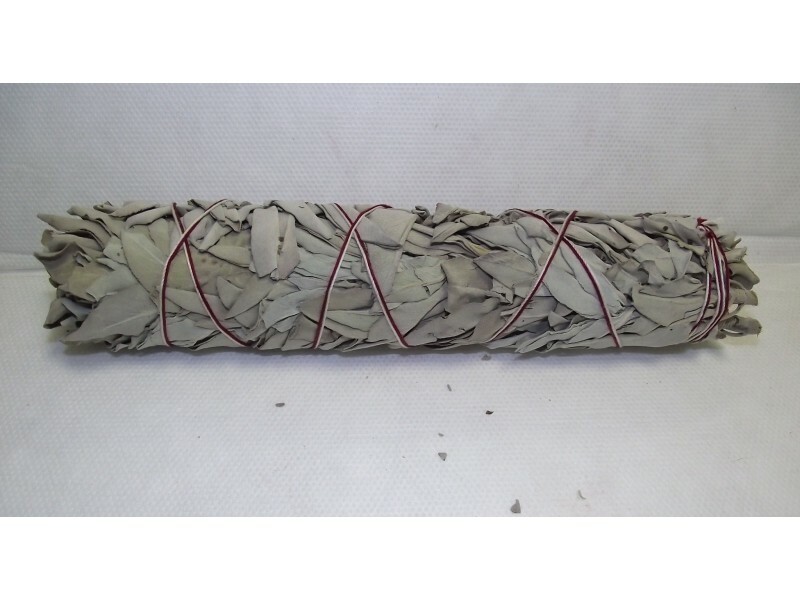 High grade sacred Native smudging sage stick large ~9 inch bundle. This is for 1 Xtra large smudging wand about 9 inches. 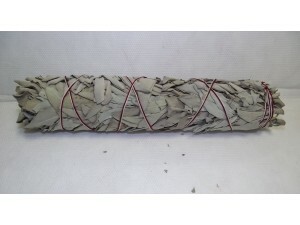 Sage has been used for the removal of spirits, negative energies, to bring peace and many other ceremonies.